17 students have successfully passed the Student research competition on sustainable management of natural resources in Central Asia and Afghanistan 2018-2019. 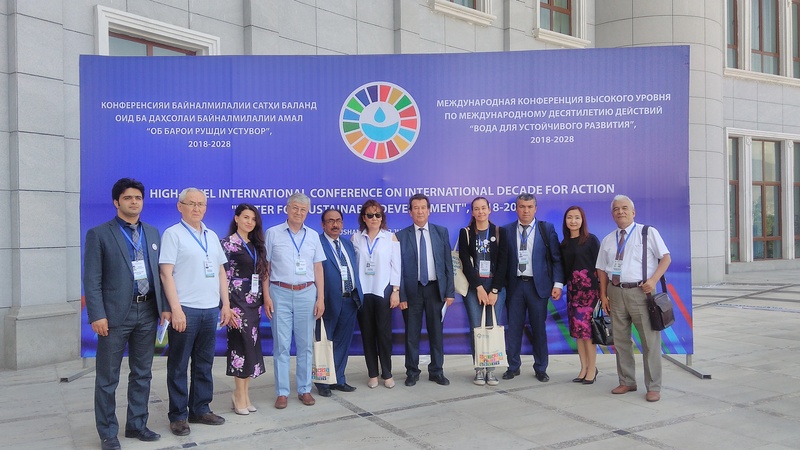 The competition was announced by CAREC with the financial support from the Climate Adaptation and Mitigation Program for Aral Sea Basin (World Bank) and Smart Waters (USAID) project. The competition was open from April to June 2018. It was designed for final-year master students, recent bachelor graduates and graduate students, as well as for final-year students of a 5 year-study program, from universities within and outside the region, who were planning to focus their research on sustainable management of water, land and energy resources in Central Asian countries and Afghanistan. Relationship to Literature: does an applicant demonstrate an adequate understanding of the relevant literature in the field? An applicant demonstrated an (initial) ability to write a scientific paper based on the results of the proposed research. The selected applications covered such topics as disaster risk assessment, a study of snow cover formation, water-energy nexus, integrated and adaptive water resource management, climate vulnerability assessment, the current distribution of wetlands, application of spate irrigation system, transboundary water management, promotion of eco-tourism in the river basin and other related topics. The competition winners will be provided with financial support to carry out their research and will cover costs for field trips, surveys, laboratory tests, printing, etc. Moreover, the students will have additional support from the supervisors with significant research and publishing experience. 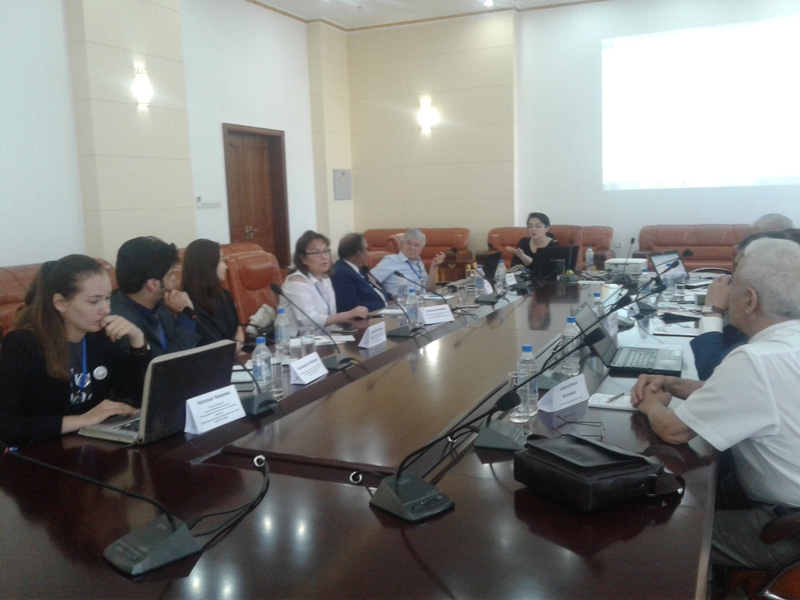 It is expected that preliminary results of the supervisors-students collaboration will be presented and discussed during a side event organized in the frame of the International Symposium on Water and Land Resources in Central Asia, which will take place on October 9-11, 2018 in Almaty, Kazakhstan. While the research results will be presented on the Central Asia Climate Change Conference in April 2019. The competition is expected to be conducted on annual basis and the next competition is planned to be announced by the end of 2018. The Student research competition aims to build capacities of the young generation of specialists in water, agricultural and environmental protection sectors in the Central Asian countries and Afghanistan.